As number gain in place values, students gain in number sense, but they may need some extra help working with multi-digit numbers. 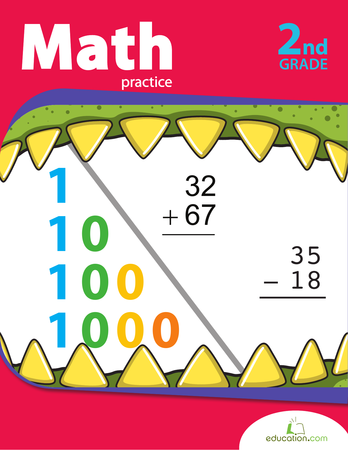 These materials provide a variety of ways for teaching students how to identify, add, subtract, multiply, and divide multi-digit numbers. From the basics of Identifying place valuesTo factorization, the activities and worksheets cover all levels of learning. 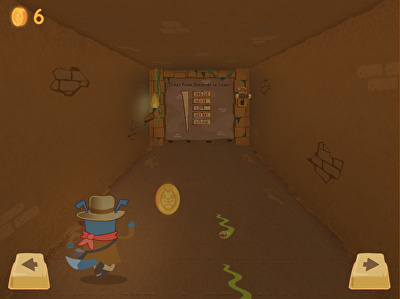 Help kids get through a mysterious tunnel in this engaging multi-digit number comparison game! 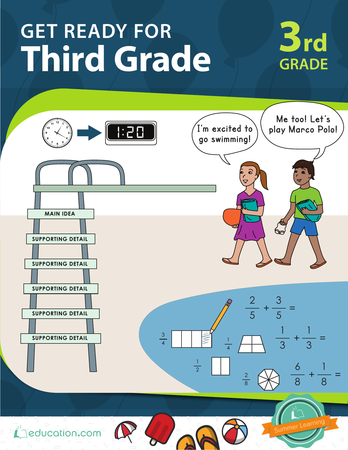 From multi-digit subtraction to identifying prime numbers, assess each student’s mastery of a variety of fourth-grade maths skills. 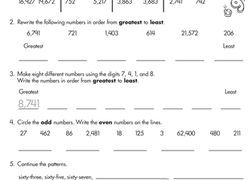 Kids work with place value up to the ten thousands place on this handy worksheet. 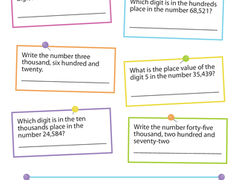 Put your child's understanding of place value to the test with this challenging maths worksheet. Your child will write the place values of each number two ways. Test your child's grasp of place value with this year 3 maths worksheet. Your child must write out the place value of each number in numerals and in words. 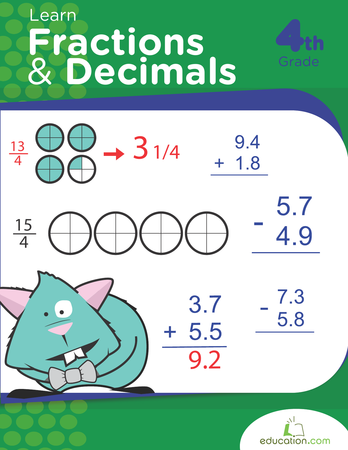 This collection of worksheets will give fourth graders practise solving problems using fractions and decimals, plus a short introduction to negative integers. 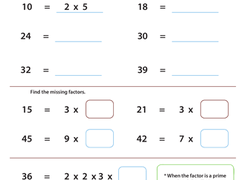 With this worksheet, your child will be learning about factors, and she'll be getting multiplication practise as she goes. 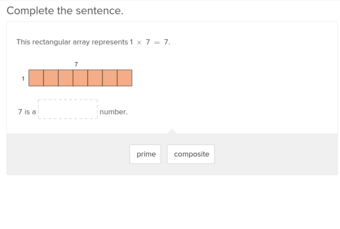 Students will solve 12 maths equations and identify any prime numbers that may appear! 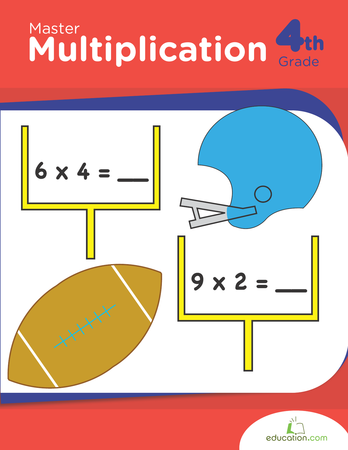 Have your fourth graders work through multiplication problems by learning about factors and why they are important for problem solving. 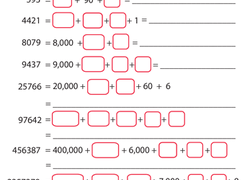 This prime factorization worksheet is perfect for year five mathematicians. 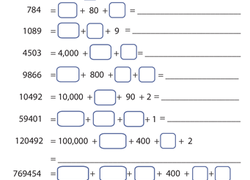 Try this prime factorization worksheet to introduce your child to the concept. Place Value: What's the Value? Kids completing this year four maths worksheet practise reading whole numbers and identifying the place value for digits up to the ten thousands place. Covering a variety of maths concepts, this worksheet is perfect for kids studying for a big maths test or looking for a general maths review. Kids practise place value to the millions place with this worksheet. 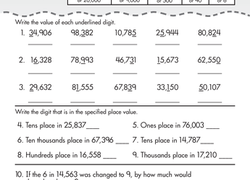 Go over place value up to the thousands place with this helpful worksheet. Practise finding factors and classifying those factors and products. This exercise demonstrates how addition in larger numbers is simpler when numbers are dealt with in their expanded form. From inequalities to completing number patterns, this worksheet is packed with number exercises to help boost your child's number sense. 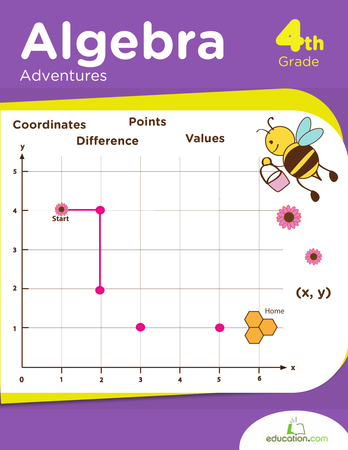 These maths exercises will help your child practise finding coordinates, solving integer problems and factoring numbers to boost his or her algebra skills.